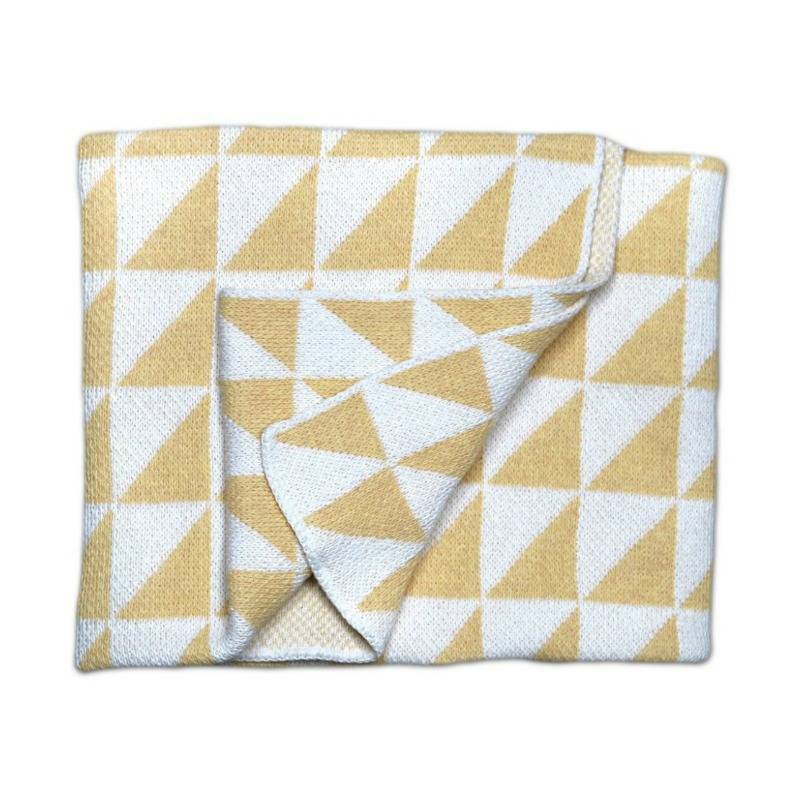 Our baby blankets are the modern home decor accessory you've been looking for to complete your nursery! 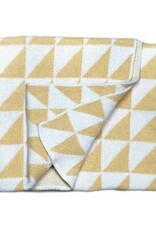 A graphic design elevates the normal baby blanket to chic new heights. Their heavy knit construction makes them double perfectly as picnic blankets and baby yoga mats. This baby blanket makes a great baby shower gift and grows with the child from birth to play group age. A present that keeps the baby wrapped up and cozy for many years.